Do racial minorities in the United States assimilate to American values and institutions, or do they retain ethnic ties and cultures? 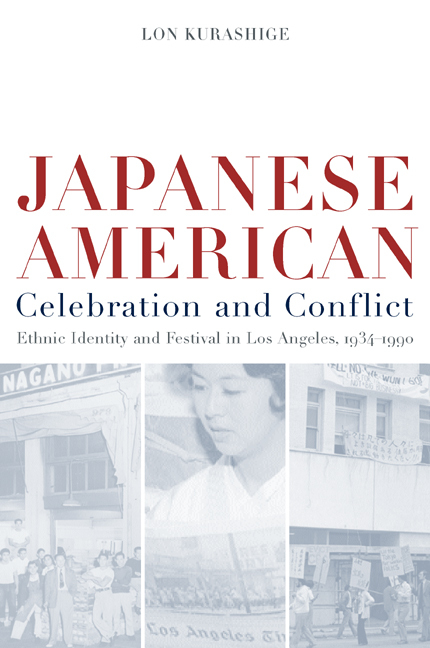 In exploring the Japanese American experience, Lon Kurashige recasts this tangled debate by examining what assimilation and ethnic retention have meant to a particular community over a long period of time. This is an inner history, in which the group identity of one of America's most noteworthy racial minorities takes shape. From the 1930s, when Japanese immigrants controlled sizable ethnic enclaves, to the tragic wartime internment and postwar decades punctuated by dramatic class mobility, racial protest, and the influx of economic investment from Japan, the story is fraught with conflict. The narrative centers on Nisei Week in Los Angeles, the largest annual Japanese celebration in the United States. 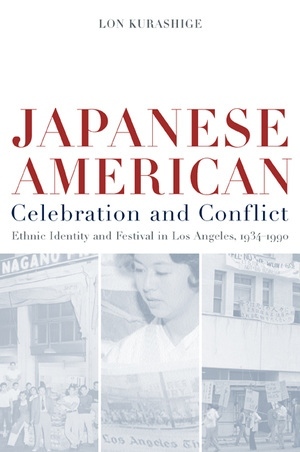 The celebration is a critical site of political conflict, and the ways it has changed over the years reflect the ongoing competition over what it has meant to be Japanese American. Kurashige reveals, subtly and with attention to gender issues, the tensions that emerged at different moments, not only between those who emphasized Japanese ethnicity and those who stressed American orientation, but also between generations and classes in this complex community. Lon Kurashige is Associate Professor of History and American Studies and Ethnicity at the University of Southern California.